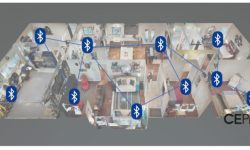 Is Bluetooth Mesh About to Be the Next Big Home Automation Standard? 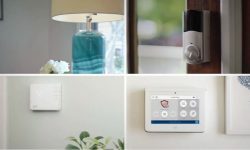 Though many companies utilize Bluetooth for home automation, this is the first time that a group of companies is going to sit down and decide on an absolute standard of interoperability, according to one expert. 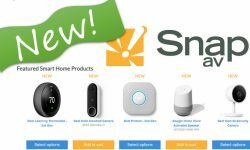 Why Did SnapAV’s Parent Company Acquire SimpliSafe? 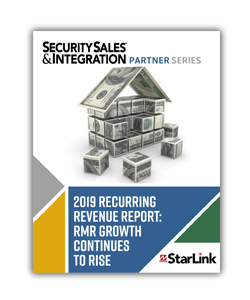 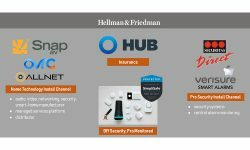 Home automation guru Julie Jacobson reviews synergies within private equity firm Hellman & Friedman’s portfolio after its acquisition of a controlling stake in DIY security provider SimpliSafe. 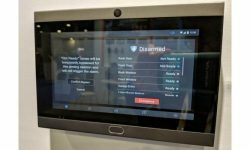 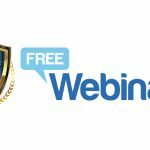 Are Pro Security Companies on Amazon’s Shopping List? 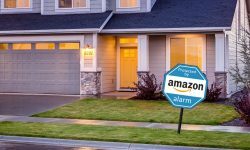 Buying an alarm company such as Brink’s or Vivint would give Amazon an army of techs to sell more security and home automation gear and reduce the cost of truck rolls by saturating the market. 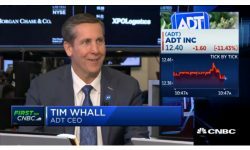 CNBC challenged ADT CEO Tim Whall to explain the security and home automation giant’s lackluster IPO. 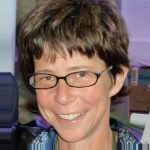 Here’s what went down. 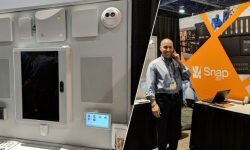 The partnership will give SnapAV its first big play in Z-Wave home automation and help its dealers earn RMR from alarm jobs. 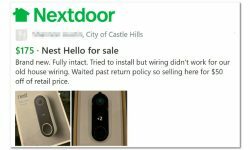 Security dealers should consider Nextdoor.com to generate hyperlocal business, referrals and repeat customers in a very efficient manner. 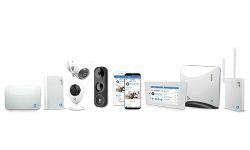 SnapAV now carries a full lineup of Nest and Google smart home products, including the professionally monitored Nest Secure alarm system. 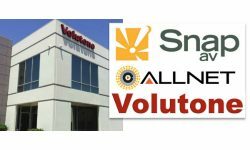 Volutone adds seven branch locations — six in California and one in Las Vegas — to SnapAV’s four locations in the Midwest.